​I remember my very first paid coaching session. It was in a local Starbucks near my home. I was so nervous! I met my client when I had my boutique. She would shop with me frequently and we would often talk about her life while she shopped. After I closed my store so abruptly and I didn't have an email data base at the time to communicate with my customers, a lot of them found out that I went out of business by just showing up to shop at my boutique and saw that I was no longer there. Well, this particular customer went to the store that was next to mine and asked the shop owner to contact me. So she did. When I spoke with her she said she wanted to meet up with me and talk about some issues she was having and wanted to know how much I charged for doing that. I didn't know she would PAY me to talk to me. WHAT?! So I said yes and just blurted out, "$45.00 an hour"
My stomach dropped and this is where I will end off and share the rest of this story and how you too can host your first life coaching call in the audio below. 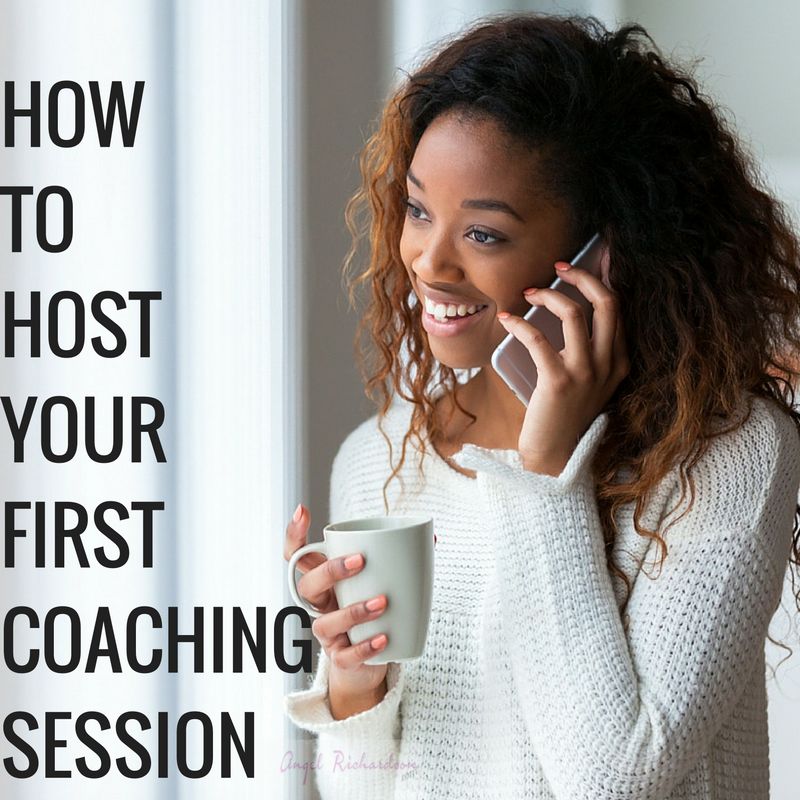 Have you been wanting to start formally coaching others but you don't know how to get started? If your answer is yes, click the link below! 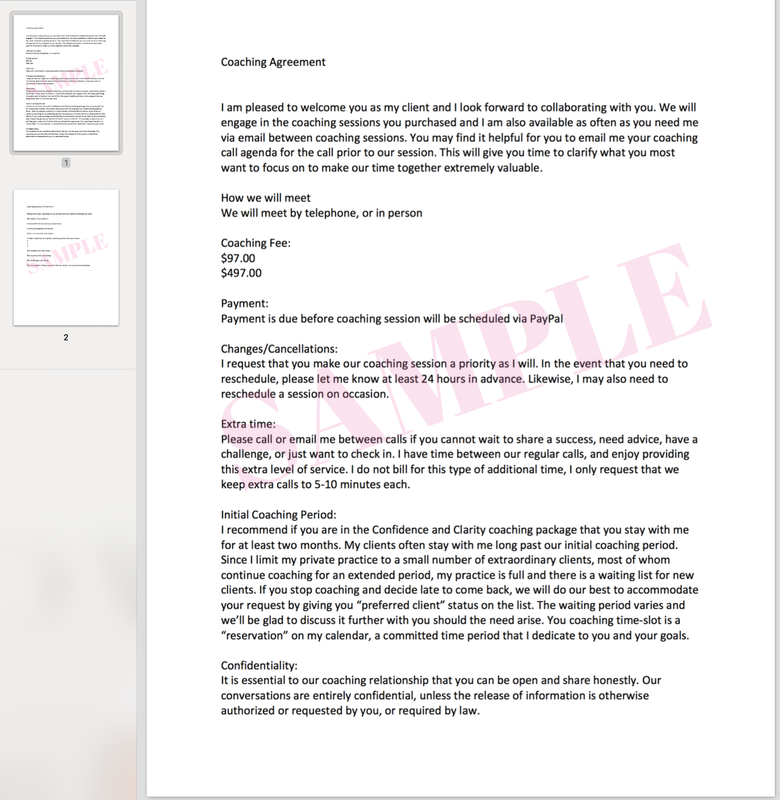 Click HERE to download your sample coaching agreement and coaching prep form.